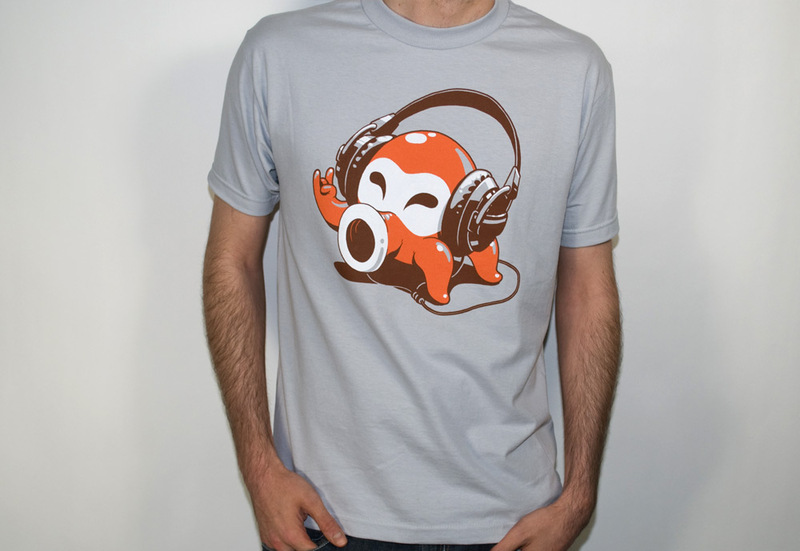 Zelda T-Shirt Giveaway is Back… With a Week to Enter! 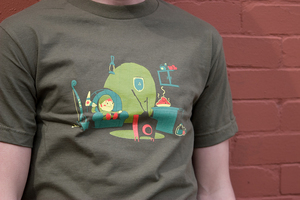 Back during E3, we put up a contest to win a Zelda T-Shirt from Split Reason by designing box art for Skyward Sword. The problem? In all of the hoopla, the launching of new sites, and the drama surrounding REMEMBER ZORDIANA, we sort of forgot all about it. Correction, I forgot about it. I also realized there wasn’t sufficient time given, and that maybe the pre-requirements to enter were a tad bit restrictive. Now that I have had a bit of time to rethink the entry process, I am ready to finally put a deadline on this sucker with some new requirements. First and foremost, to enter this contest, you must either follow us on twitter and facebook, or subscribe to our Youtube channel. Once that is done, head to the t-shirt contest thread and make your box art submittal. This time around you have until July 17th to make your entry. If you have already entered the contest under the old rule set, you will not have to resubmit or conform to the new contest rules.